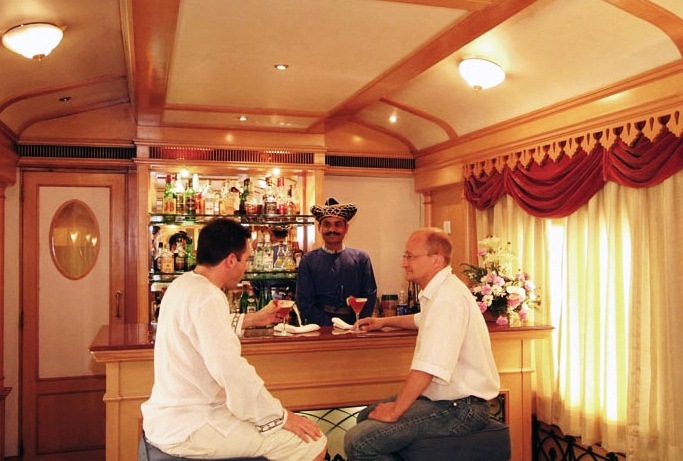 While being on-board, I actually realized that Deccan Odyssey is not just a luxury train but the other name for experiencing an opulent living. In this journey of 7 nights/8days, I got to visit some of the most amazing destinations such as Mumbai, Sindhudurg, Goa, Vasco, Kolhapur, Aurangabad, Ajanta and Nashik. The Deccan Odyssey itinerary takes you on a ride of the Deccan and Konkan region in Maharashtra. The train departed from Chratrapati Shivaji Train terminus, Mumbai in the evening for Sindhudurg and we were served dinner at night. The day was booked for sightseeing in and around it where we visited Sindhudurg Fort and Tarkali resort. Then we explored Dhamapur village where there are temples of Bhagwati and Sateri devi. Then at night we proceeded towards Goa whose sightseeing was booked for Day 3. Here, we visited St. Augustine Church, Basilica of Bom Jesus Church, Fontanhas Latin Quarters and so on. In the evening, we were transferred to a beach resort to view a cultural performance. The next day we went to visit Mangesh temple and Safa Masjid. Then we went to the Sahakari Spice farm at Ponda after which we went to Menzes Braganza house, a heritage house. At night, we covered the night journey to reach Kolhapur where we spent day 5 visiting Shalini Palace, New Palace, and Mahalaxmi temple. We also went for shopping at Handicraft Stall. On the same day, our train journey to Aurangabad started where we reached the next day. Here, On the 6th day, we went on a tour of Daulatabad fort and Ellora caves. Later, we visited Bibi ka Makbara and then shopped a little in the market. On the 7th day, we reached Ajanta-Nashik where we visited Ajanta Caves which is a world Heritage Monument. Later we were transferred to Nashik where we explored Panchwati ghats and some ancient temples, which took us back in time. 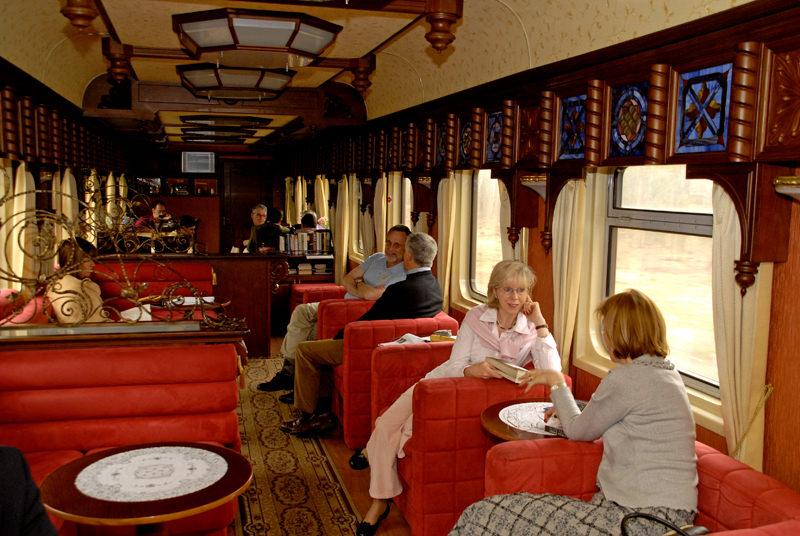 Thereafter, we returned to the train to have a leisurely dinner and our last night’s train journey. The last day that is 8 days, we had our last delectable breakfast and landed back on Mumbai CST with the fond memories of the luxurious train journey filled with some ‘never-before’ kind of experiences.